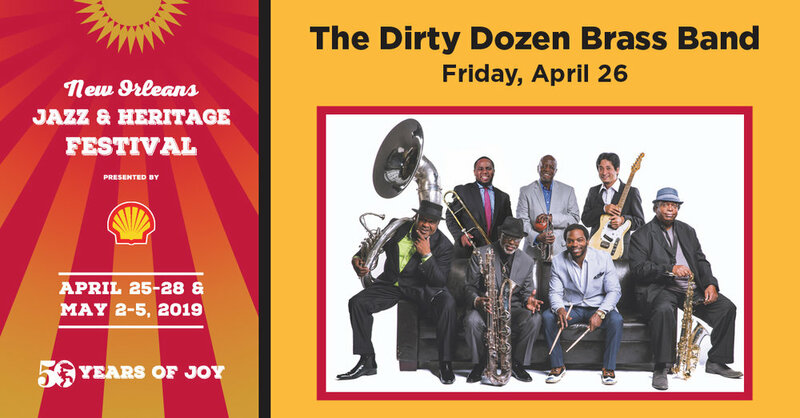 New Orleans Jazz & Heritage Festival 2019 - 50th Anniversary! Join us in NOLA this year for the 50th anniversary of Jazz Fest! We play on the first Friday, April 26th. Tickets go on-sale this Friday, Jan. 18th here. This will be a special year at the fairgrounds, we hope to see you there!